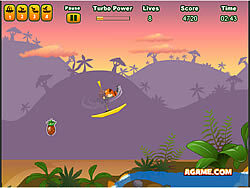 Ice Cube Kid Game - MyGames.com - Play fun free my games. You have 4 minutes to collect as many coins in the quickest amount of time. You don't have to get them all but the more you get and the faster you get them, the better your score at the end. 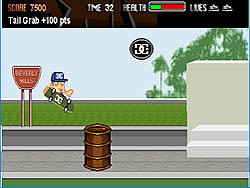 Collect coins and avoid enemies and don't leave the screen or youll have to start again with the clock still ticking! You can only exit the screen on the ground.